Hungary and Poland are not only strategic partners but they are also linked with a “true friendship”; the two countries can rely on one another unconditionally, the Hungarian foreign minister told Polish news channel wpolsce.pl in an interview on Thursday. The two countries have mutually pledged support concerning the European Union’s Article 7 procedures, Péter Szijjártó said. “As we expect further attacks to be directed at Hungary by the EU, it is vitally important for us to know that we can count on one another under all circumstances”, Szijjártó said in terms of bilateral relations. 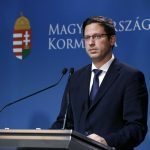 The Article 7 procedures have been launched against the two countries primarily in response to the migration policy of the Visegrad group countries that include Hungary and Poland, Szijjártó said. Another reason is the “successful economic policy of Hungary and Poland that goes against the mainstream economic policies”, Szijjártó said. Hungary and Poland are governed by strong leaders and are politically and economically stable countries, Szijjártó said, adding that “this is something not favoured that much in Brussels”. 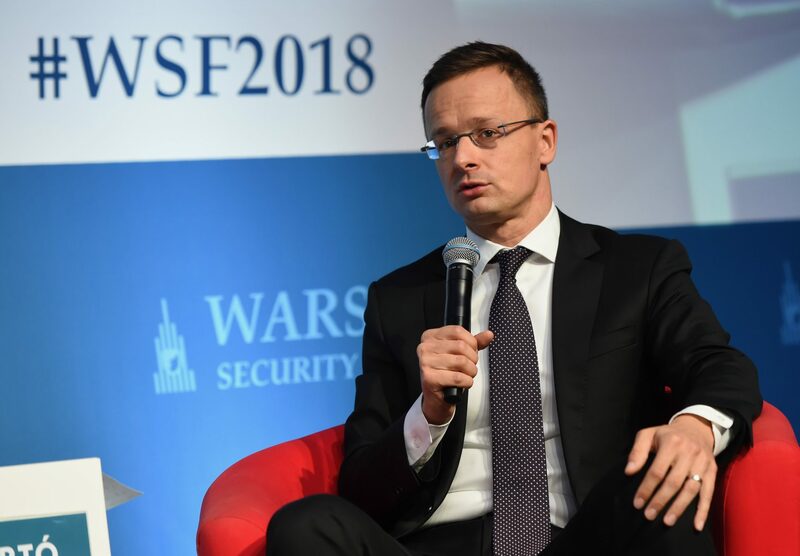 Asked about Russia’s energy policy and Hungary’s stance, Szijjártó responded that “we have a rather pragmatic relationship with Russia” and rejected allegations that Hungary would be a primary partner for Moscow. “It is clear that 85 percent of our natural gas imports comes from Russia” which Szijjártó said was “a matter of infrastructure”. Concerning diversification of supplies, Szijjártó said Hungary’ situation would be easier “if either the United States or the European Union spent millions of dollars or euros on infrastructure development projects” in central Europe. It would further help Hungary if Croatia concluded the construction of a liquid natural gas terminal at the Adriatic Sea and Romania gave way to gas exploration projects at the Black Sea, he added.